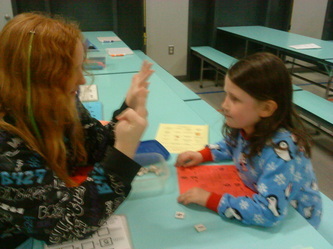 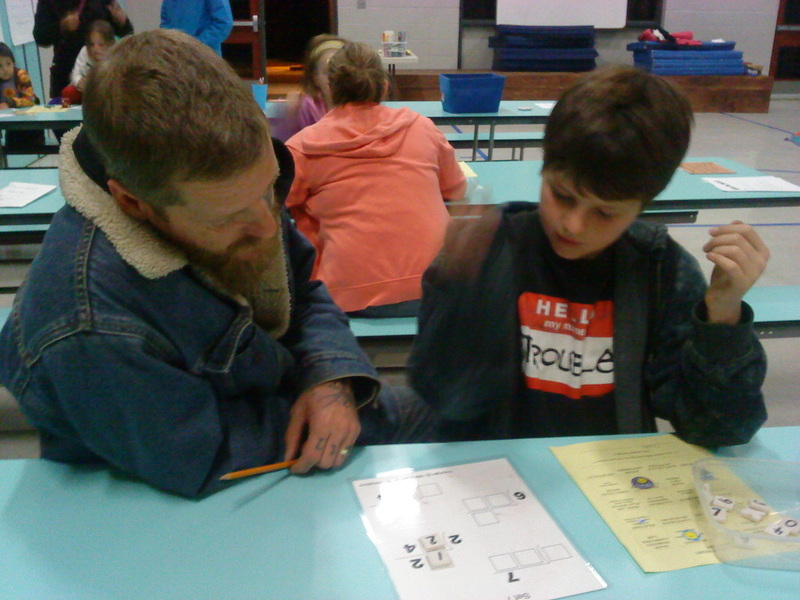 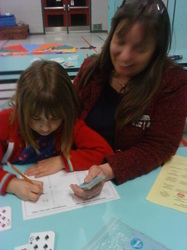 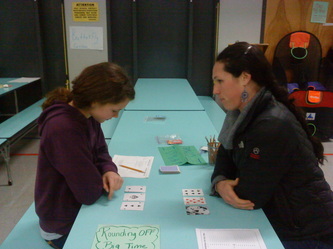 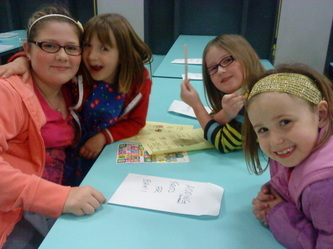 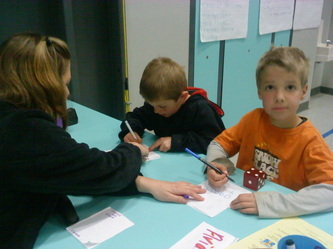 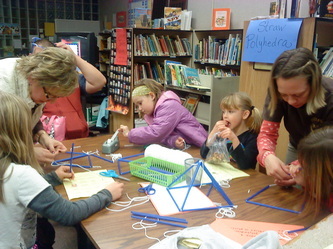 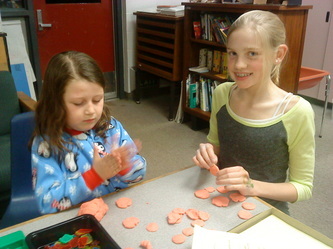 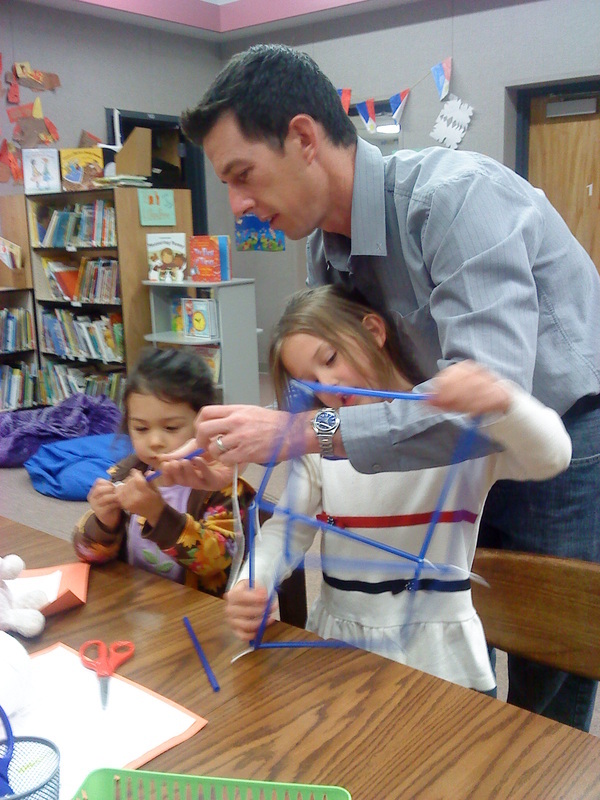 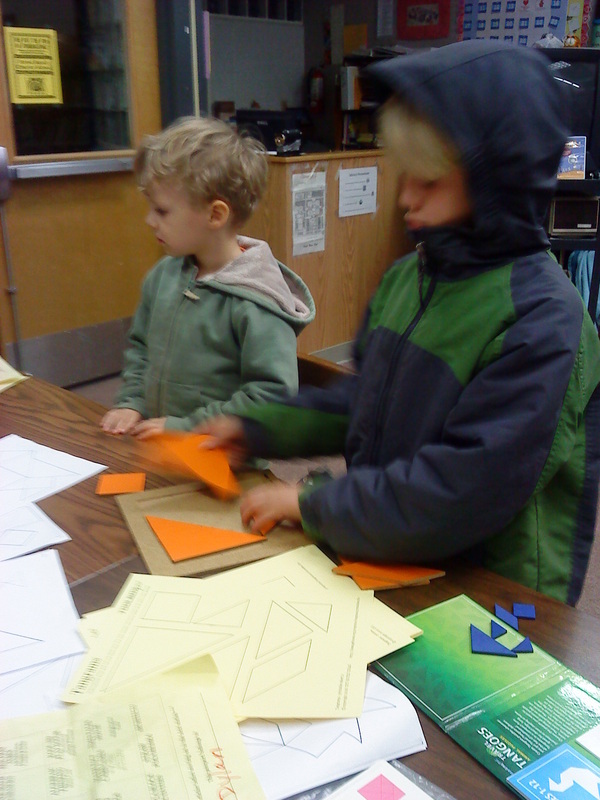 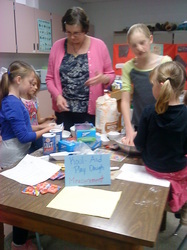 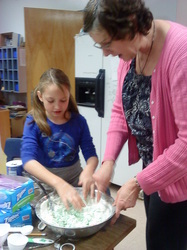 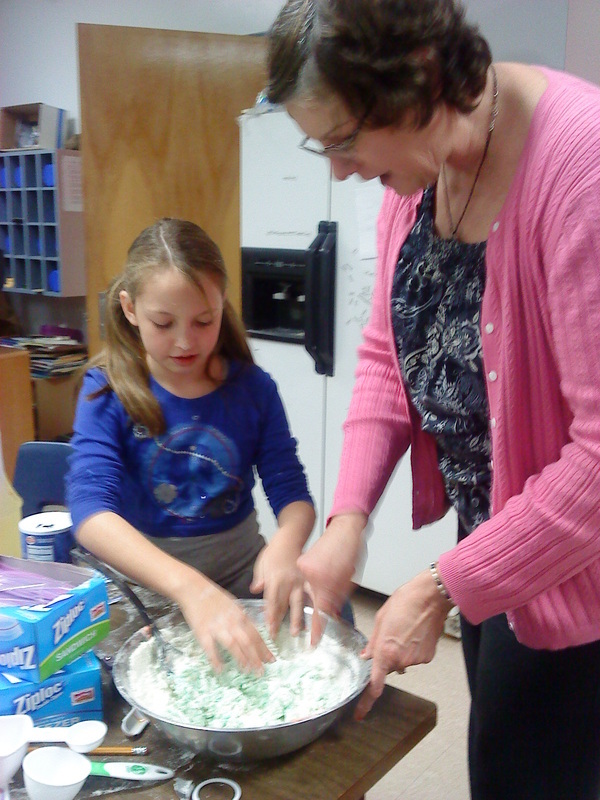 Each year FRCS hosts a Family Math Night. 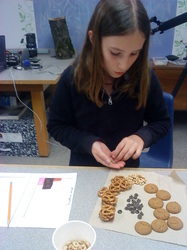 This evening of numerical fun includes events such as BAM Math, Snack Graphing, Straw Polyhedra Construction, and Fraction Cubes. 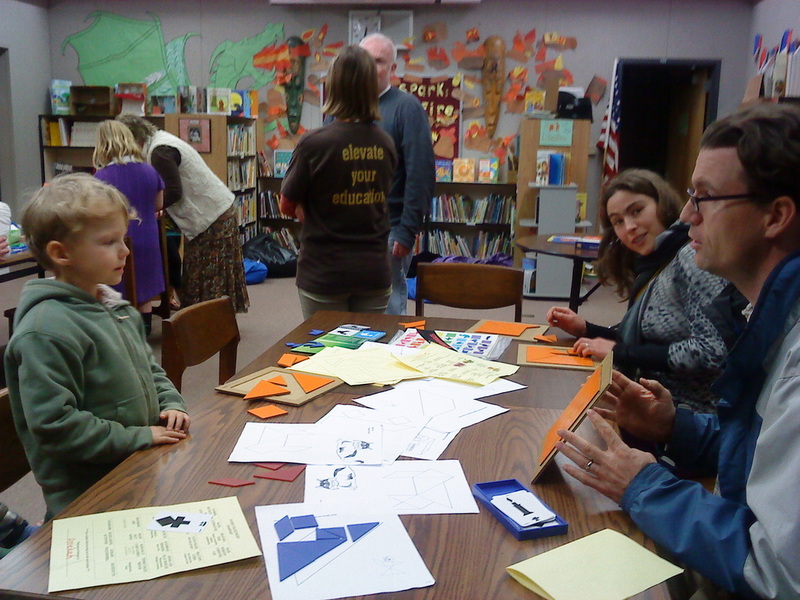 Card games, computer games, and Times Tales Movies round out the fun had by all. 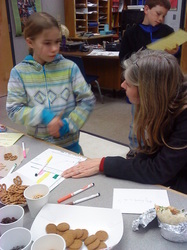 Come join us for Math Night.